I’m from near Buffalo, but I have never been a fan of Buffalo wings. Too spicy, greasy and heart-burn inducing for me. But, I do love some party food and my hubby loves wings, so I decided it was high time I came up with a recipe. 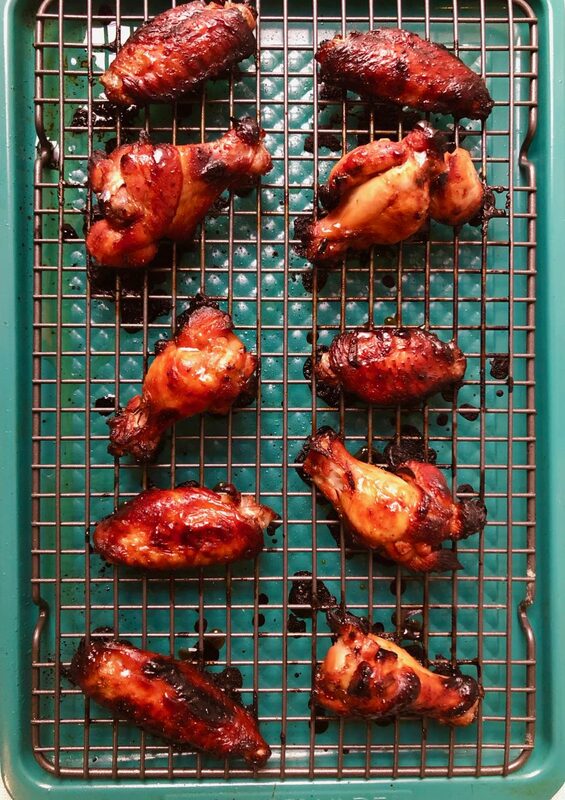 Lots of recipes call for extra steps like drying the wings and coating them in flour, but I wanted something super simple that would also work for my gluten-free friends. And since my kids don’t love super spicy food, I made these flavorful, but mild. If you’re looking for a kick, check out the easy dipping sauce below. These turned out really delicious and they make a fun addition to any Super Bowl party or game day spread. Touchdown! 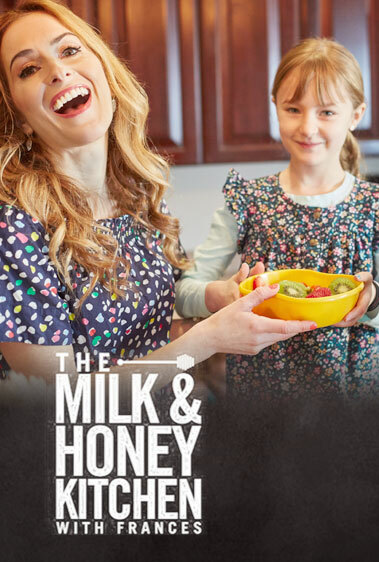 In a large bowl, whisk together the honey, coconut aminos, mustard and garlic. Transfer to a 1-gallon zip-top bag. Add the wings and massage to coat. Seal the bag and place in the bottom shelf of the refrigerator for 2 hours or up to overnight. When ready to cook, preheat the oven to 400°. Fit a wire rack into an 11- x 18-inch baking sheet. Remove wings from the marinade and place on the rack on the baking sheet (discard the remaining marinade). Cover with foil and place in the oven for 25 minutes. Remove foil and bake for an additional 20 minutes. Combine the dip ingredients in a small bowl. Serve wings on a platter with the dip. Party time!